While David Coleman expects compliant Common Core teachers to teach to the test, most parents including myself want experienced and passionate teachers who respect and honor each child as individual learners and appreciate their special strengths and weaknesses. This past school year Diane Ravitch shared on her blog a wonderful letter written by an elementary school principal reminding students what standardized tests don’t measure. 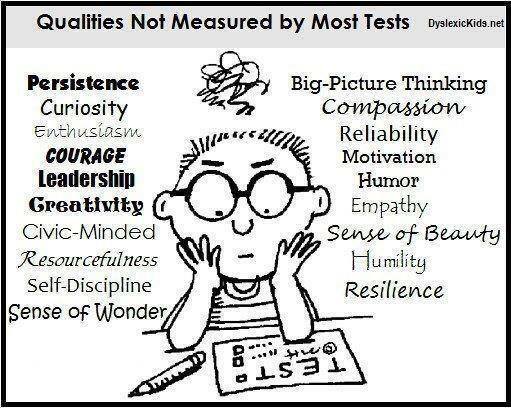 As you read this letter consider how many of these immeasurable qualities we also value in our public school teachers? We are concerned that these tests do not always assess all of what it is that make each of you special and unique. The people who create these tests and score them do not know each of you– the way your teachers do, the way I hope to, and certainly not the way your families do. They do not know that many of you speak two languages. They do not know that you can play a musical instrument or that you can dance or paint a picture. They do not know that your friends count on you to be there for them or that your laughter can brighten the dreariest day. They do not know that you write poetry or songs, play or participate in sports, wonder about the future, or that sometimes you take care of your little brother or sister after school. They do not know that you have traveled to a really neat place or that you know how to tell a great story or that you really love spending time with special family members and friends. They do not know that you can be trustworthy, kind or thoughtful, and that you try, every day, to be your very best… the scores you get will tell you something, but they will not tell you everything. There are many ways of being smart. This entry was posted in Uncategorized and tagged compassion, emotional intelligence, empathy. experiential learning, learning, lifelong learning, vigor by getwhatugive. Bookmark the permalink. I’ve always thought of teachers the way I do firemen. They help out people who have the greatest need. Common core is the most toxic reform movement ever created. Support your child’s education and speak out against Common Core! I LOVED this post, and I am going to use it with my Introduction to Education students this fall as part of our introduction to school reform. Thank you for your thoughtful writing! 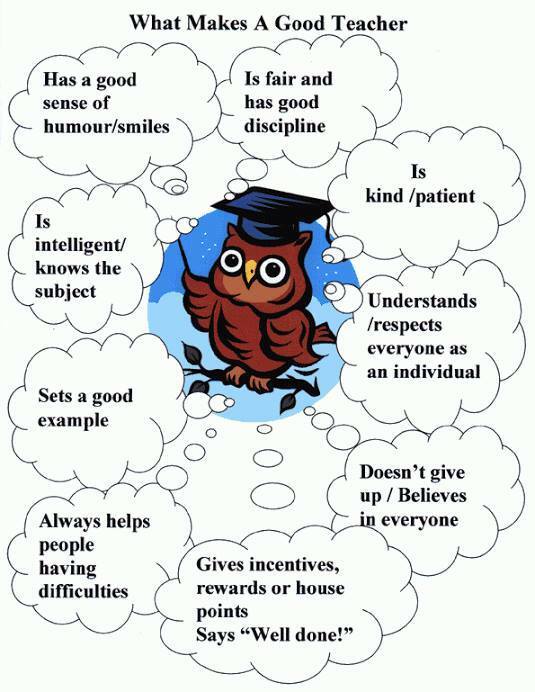 On a related note, is the first image (the thinking owl) your work? I would love to use it, with your permission? Or can you direct me to the source? Thanks in advance! Thank you very much and apologies for the delay in responding, the image is not mine, I found it via Google images, not sure the source.